Full Time Hobby in association with the state51 conspiracy sell physical products, downloads of music, data, goods and services to you subject to the terms and conditions set out below. By using Full Time Hobby, you are agreeing to be bound by these terms and conditions. 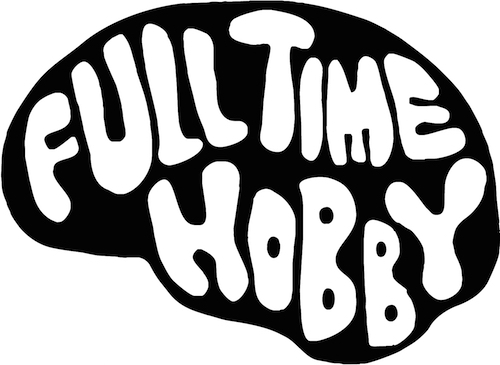 We publish the Full Time Hobby website for the use and viewing of all interested parties, but its entire contents, text, data files and images are copyright and may not be reproduced, duplicated, copied, sold, resold, or otherwise exploited for any commercial purpose without our express written consent.